Cloud computing is not a new phenomenon. If you have an e-mail account such as Gmail or Hotmail, have ever bought something online, or have a Facebook account, you’ve used cloud computing. But cloud computing used by businesses is different. Cloud computing, at a broad level, is the provision of information technology resources as a service through a network (including storing, managing and processing data), typically over the internet, instead of using a local server or a personal computer. 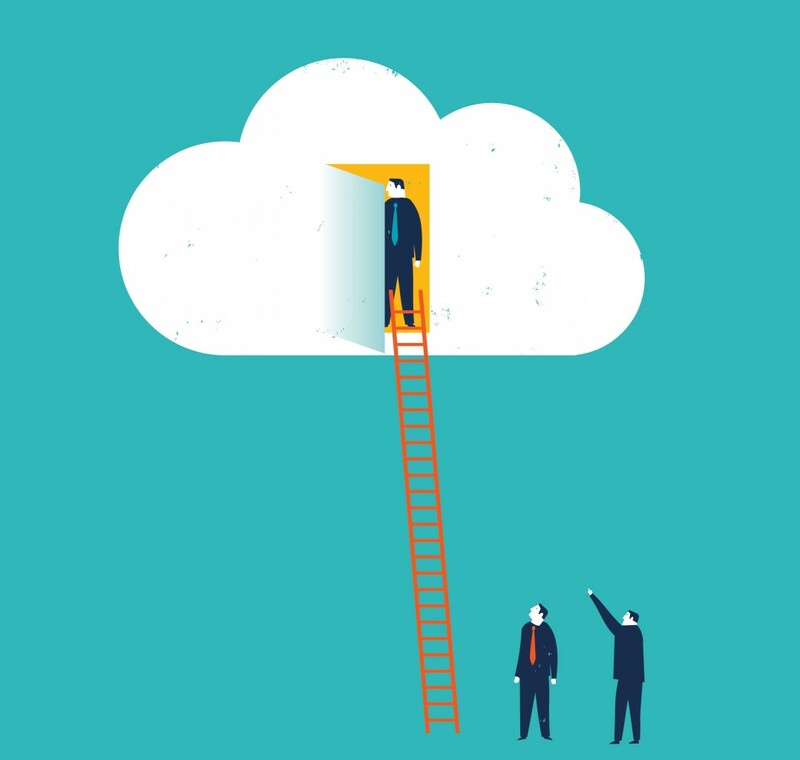 Cloud service providers can provide businesses with access to computer servers without the business having to maintain its servers on site. Cloud service providers can operate anywhere in the world, so it is important to understand where they are based to ensure that privacy obligations are met. Recent changes to the Privacy Act mean that if an Australian business discloses personal information to a company that does not carry on business in Australia – and is therefore not subject to the Privacy Act – the Australian business will be liable for any privacy breach by the recipient. Stratogen Accounting use cloud computing software to store information, client data and internal files on servers which are located remotely, in Australia, and are managed by an Australian third party. Stratogen Accounting takes all possible precautions when it comes to confidentiality, integrity of data, and minimising risk of security breaches. Controls are put in place both internally, through firewall security and password protection, and at the cloud service provider level. We have recently updated our trading terms to advise clients that Stratogen Accounting uses cloud computing. We are committed to keeping up to date in this ever-changing world of technology, and use cloud computing to promote efficiencies for our firm, and our clients.